Schnitzels of all types are common in Israel and inspired Giora Shimoni to create this Cornmeal-Crusted Flounder recipe. Though it's similar to a fish schnitzel, Shimoni says this recipe "is lighter and more unique in flavor." Don't feel restricted to using flounder -- the recipe will work nicely with any firm white fish fillets, such as halibut, cod, and sole. Serve the fish with a salad of peppery arugula and juicy tomatoes, along with a hunk of freshly baked cornbread. Or take a cue from Shimoni's kids, and stuff it into a soft roll with lettuce and tartar sauce. Rainbow Slaw and Baked Sweet Potato Fries make ideal side dishes if you go the sandwich route. A seasonal fruit dessert, like this ​Cherry and Nectarine Crisp, makes the perfect sweet finish. Rinse the fish fillets in cold water and gently pat them dry with a paper towel. Set aside. In a shallow bowl large enough to dip the fillets in, beat the eggs and water together. In another similarly sized bowl, whisk together the cornmeal, salt, and pepper. Dip a fish fillet in egg, then dredge it in the cornmeal mixture. Repeat with the remaining fillets. Warm the oil in a large, heavy skillet set over medium-high heat (cast iron is ideal). When the oil is hot, add the fish, taking care not to crowd the pan. 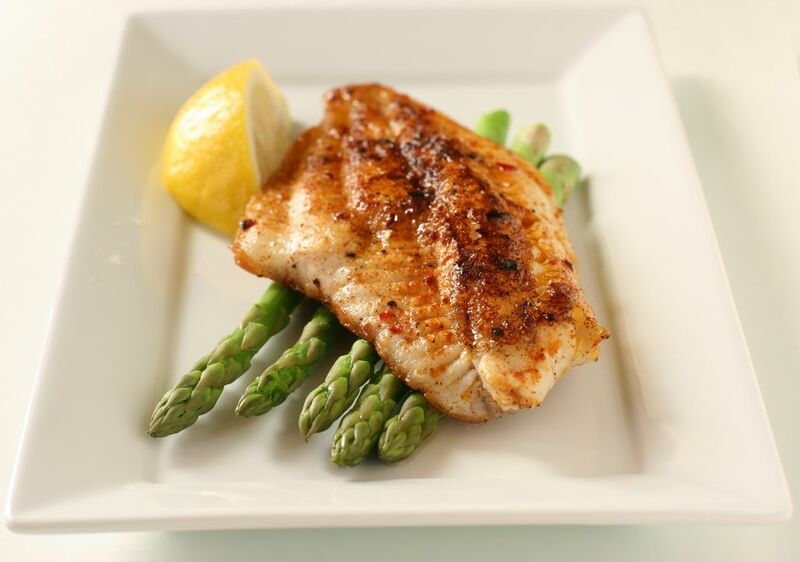 (Depending on the size of the fillets and your skillet, you may need to fry in 2 or 3 batches. Or, use two skillets at the same time). Cook the fish for 3-4 minutes on each side (depending on the thickness of the fillets), or until the coating is crisp and the fish is opaque in the center. Drain on paper towels, then serve immediately. Shimoni recommends buying the fish fresh from a reputable fishmonger, as the quality is "generally much better than fish bought from the grocery store frozen section." How can you tell if your oil is hot enough for frying? It should be shimmering, but not smoking, and if you (carefully!) flick a drop of water in the pan, it should sizzle.